With an account on duck.haus you'll be able to follow people on any Mastodon server and beyond. 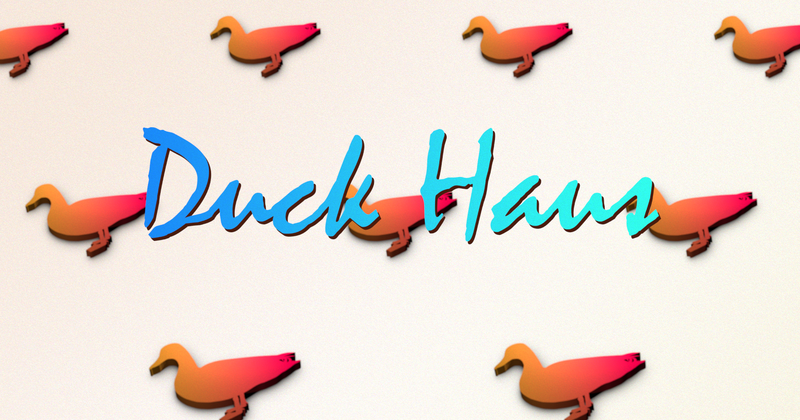 Registrations are currently closed for duck.haus. For updates related to this instance, please follow @FlightLeader.